A former high-ranking U.N. official has criticized as “opaque” and “non-democratic” the U.N. Security Council’s recommendation of Ban Ki-moon for a second term as secretary-general of the United Nations. “Last Friday’s recommendation to give the incumbent U.N. Secretary-General Ban Ki-moon another five-year term drew the international community’s attention to another opaque, non- democratic process that is the hallmark of the 15-member Security Council’s decision-making,” argues Anwarul Chowdhury, a former U.N. undersecretary-general and high representative as well as a former U.N. Security Council president. 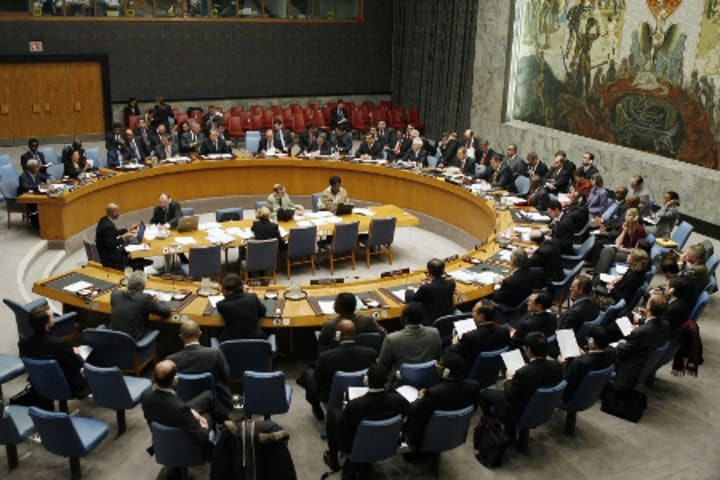 Chowdhury claims that the veto-wielding permanent members of the Security Council are inclined to choose a “leader who could be led” in order to maintain their hold and influence on key decision-making processes of the United Nations. He says this recommendation highlights the need for basic reforms to the process of selecting U.N. secretaries-general, including making the process open, transparent, democratic and participatory. “Yes, the U.N. remains an inter-governmental institution, but that does not mean that global civil society which is dedicated to the strengthening of the U.N. could not be consulted broadly,” Chowdhury says, adding that the U.N. General Assembly should also be given an equal share as the Security Council in choosing the next U.N. Secretariat leader. Chowdhury also suggests restricting secretaries-general to only one term in office to help maintain the position’s independence. The term can be extended to six years from its current five-year term duration to give any incumbent an ample time to show what he or she can achieve for the global body, he says. Further, Chowdhury says it is high time to appoint a woman to head the U.N. Secretariat. Read more development aid news online, and subscribe to The Development Newswire to receive top international development headlines from the world’s leading donors, news sources and opinion leaders – emailed to you FREE every business day.